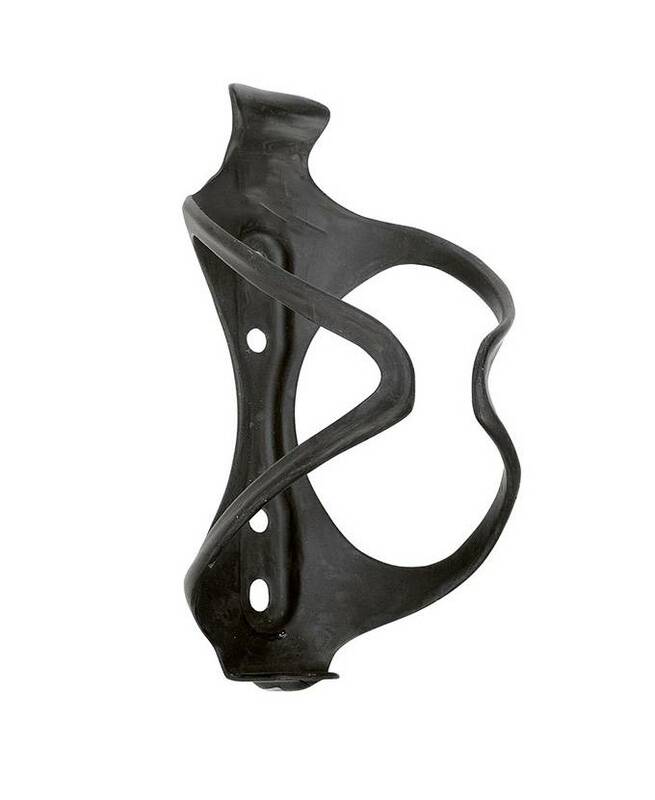 This durable Rocq Sports carbon bottle cage is aerodynamically designed and fits perfectly around the bottle. The holder is made of 100% carbon and is therefore very light, only 24 grams (a standard bottle cage weighs about 45 grams). The ideal bottle cage if you want to save weight! It is a matte black design, without showy logos, prints or color accents. This way it fits almost perfectly with every (racing) bike or mountain bike. 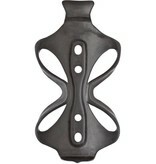 The carbon bottle cage is shaped so that the bottle stays firmly on every terrain. 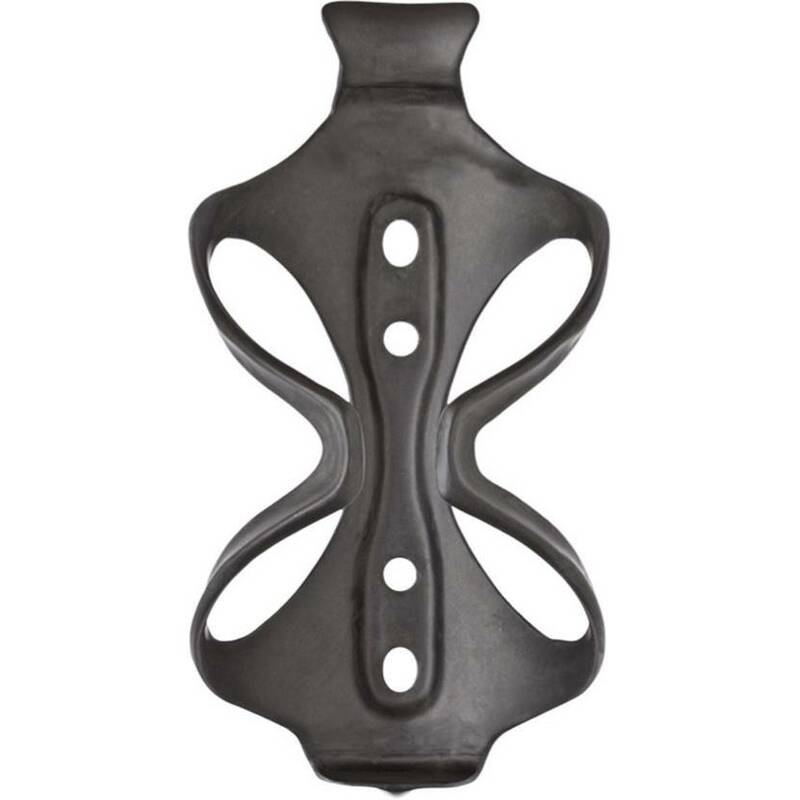 In short: if you are looking for a lightweight bottle cage made of a very durable material? 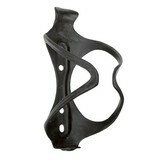 Then the Rocq Sports bottle cage is ideal for you! Available separately or per 2 pieces with 10% extra discount.